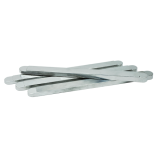 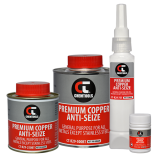 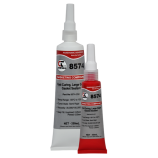 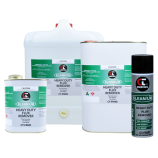 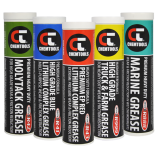 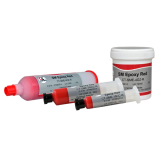 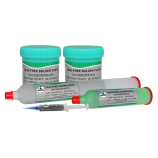 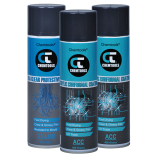 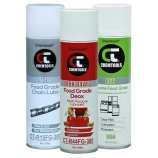 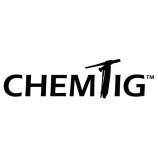 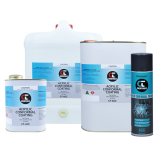 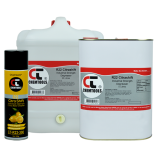 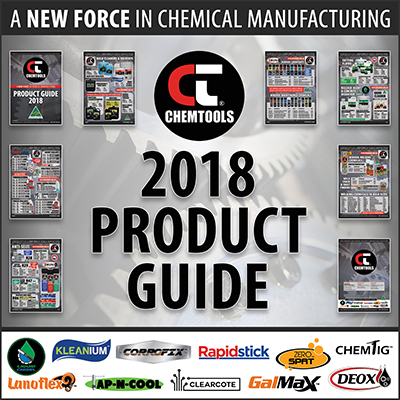 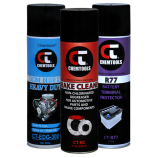 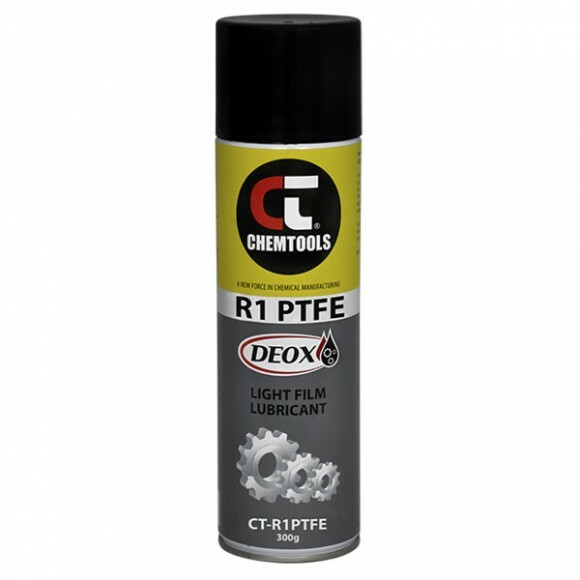 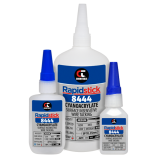 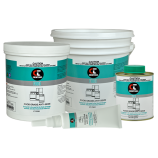 Chemtools DEOX R44 PTFE Thick Film Lubricant is a solvent free lube that provides excellent long term protection and lubrication for all metal surfaces. 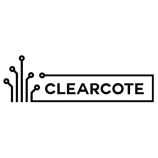 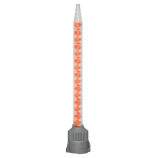 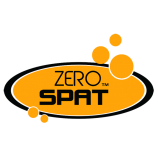 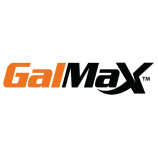 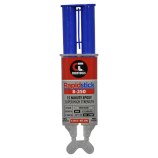 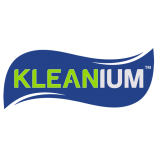 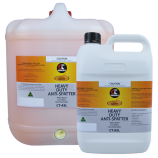 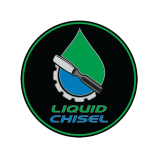 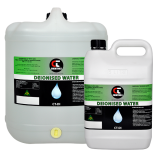 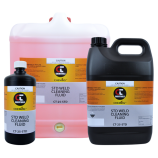 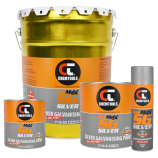 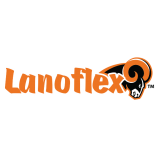 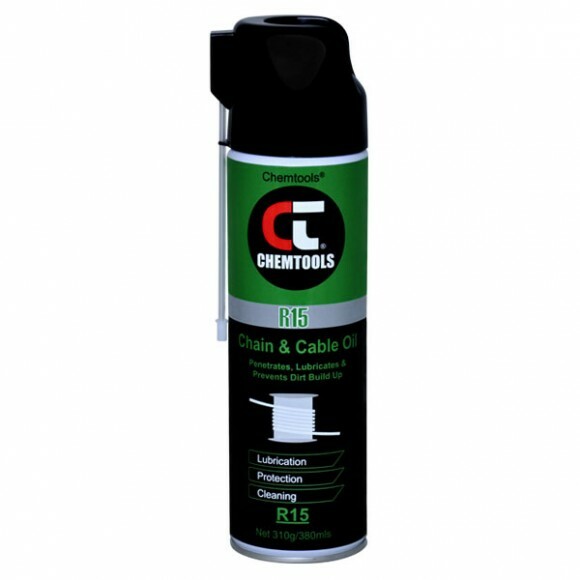 This product is free of any harmful substances such as aliphatics, diesel, silicone, and kerosene. 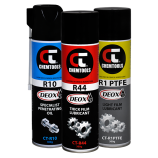 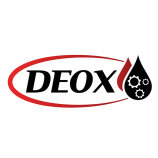 DEOX R44 PTFE is a multi-purpose lubricant which contains PTFE for added protection against friction and wear. 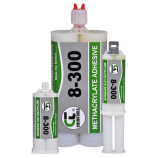 The particle size of PTFE and the method of dispersion are tightly controlled to ensure the highest possible level of mechanical stability. 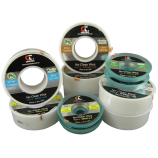 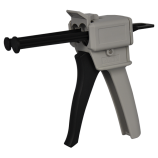 3575	SKU: CT-R44PTFE. 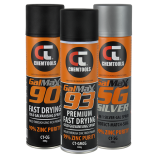 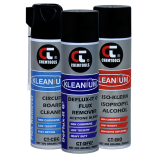 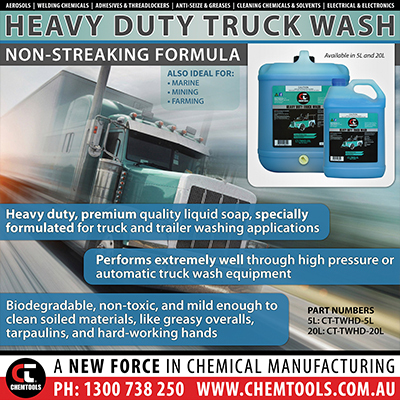 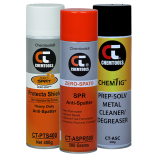 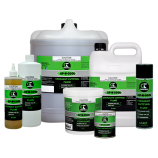 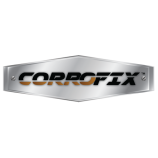 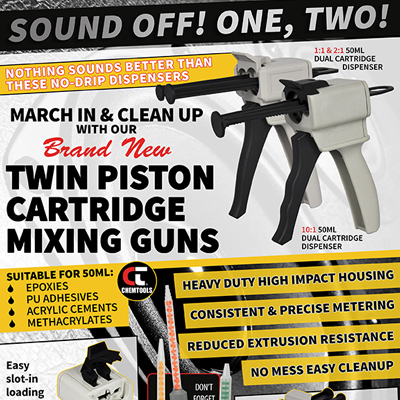 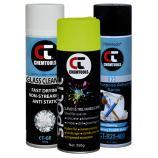 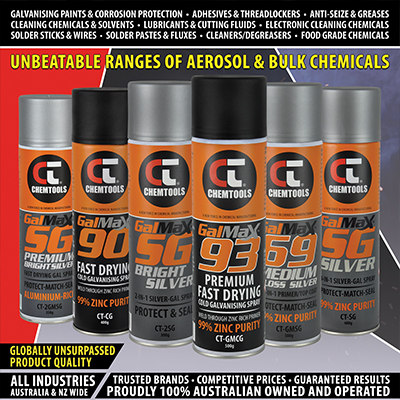 Categories: Aerosols, DEOX, Lubrication & Corrosion Prevention.